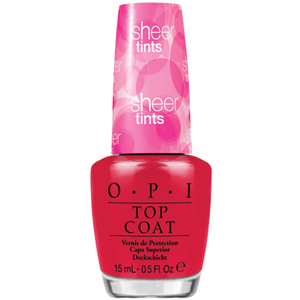 You are here: Home > Search for "top coat"
WOW! 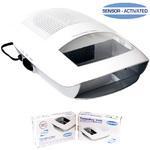 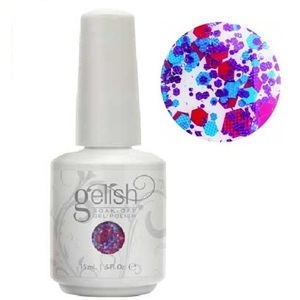 We found 189 results matching your criteria. 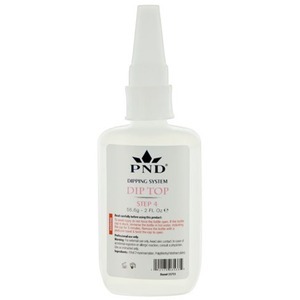 PND Dip Liquid - #4 Dip Top / 0.5 oz. 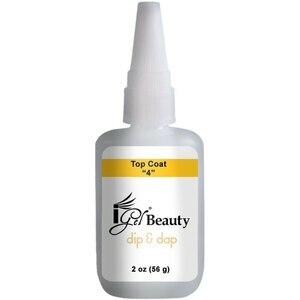 PND Dip Liquid - #4 Dip Top Refill / 2 oz. 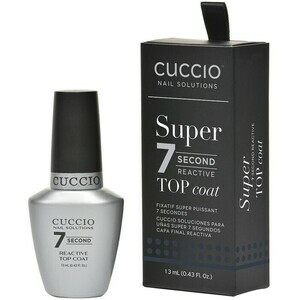 Cuccio Super 7 Second Reactive Topcoat / 2.5 oz. 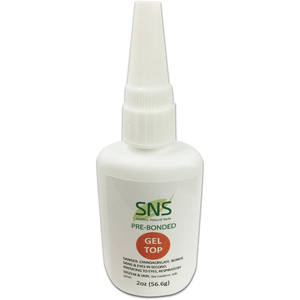 - 75 mL. 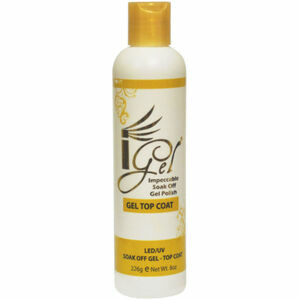 iGel Dip & Dap Powder - #4 TOP COAT / 2 oz. 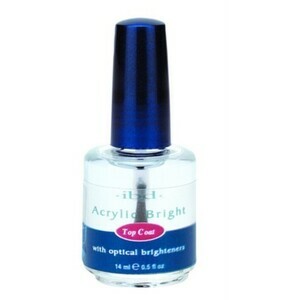 TAMMY TAYLOR A+ Top Coat / 0.45 oz. 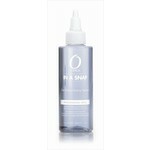 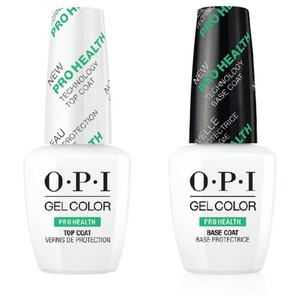 OPI GelColor Soak Off Gel Polish - PROHEALTH BASE & TOP COAT DUO PACK / 0.5 oz. 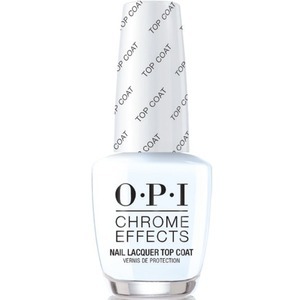 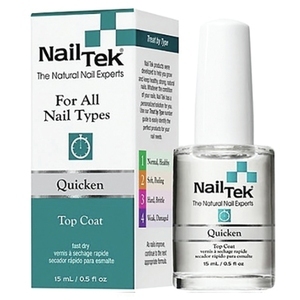 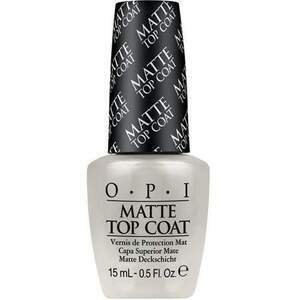 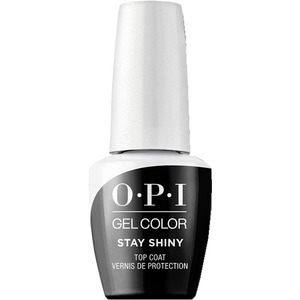 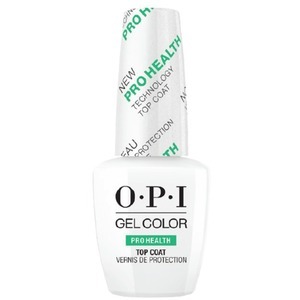 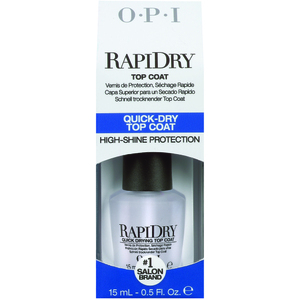 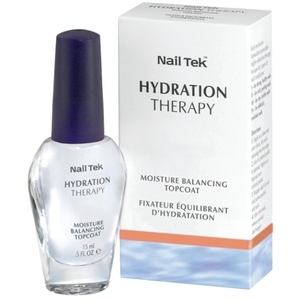 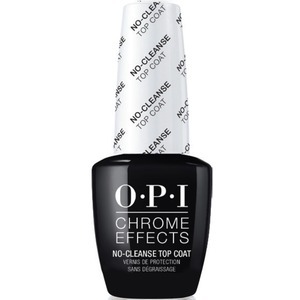 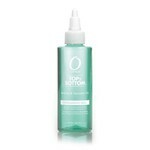 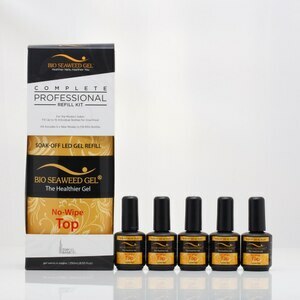 OPI GelColor Soak Off Gel Polish - PROHEALTH TOP COAT / 0.5 oz. 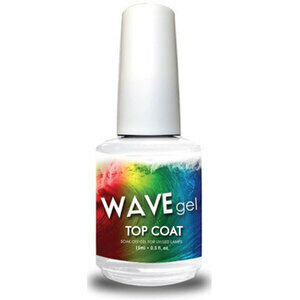 Morgan Taylor Top Coat - Need For Speed / 0.5 oz. 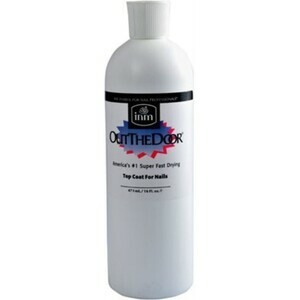 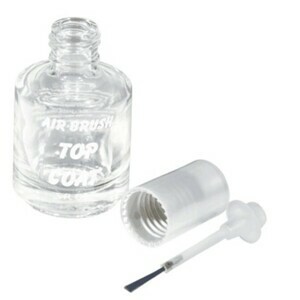 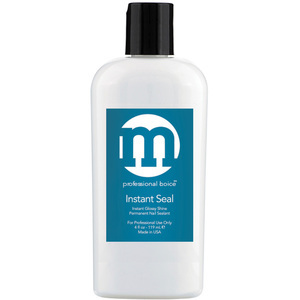 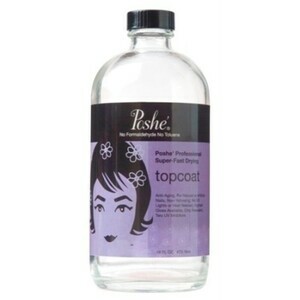 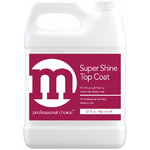 Morgan Taylor Top Coat - Make It Last / 0.5 oz. 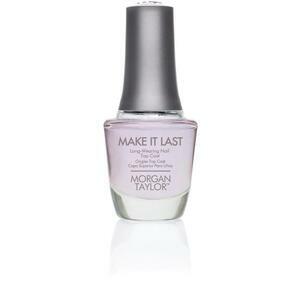 Morgan Taylor Top Coat - Mattes A Wrap / 0.5 oz. 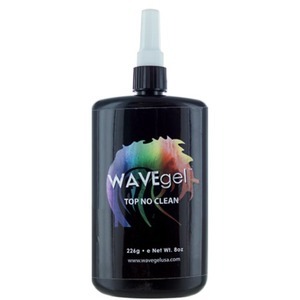 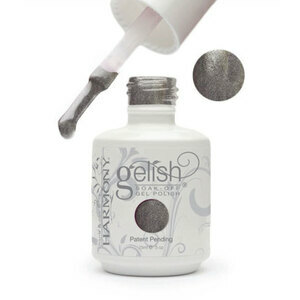 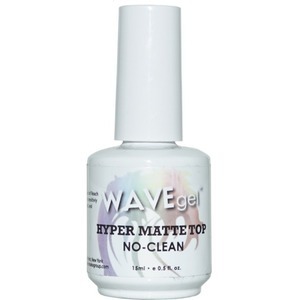 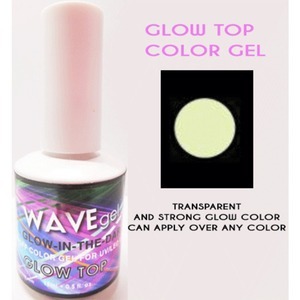 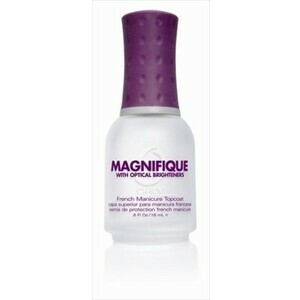 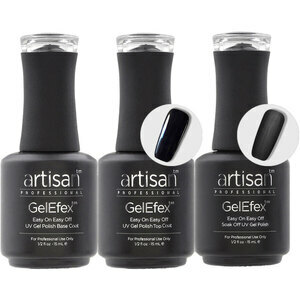 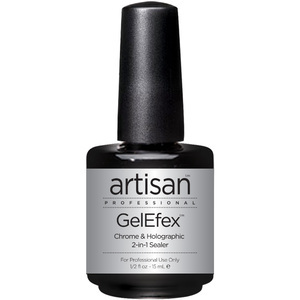 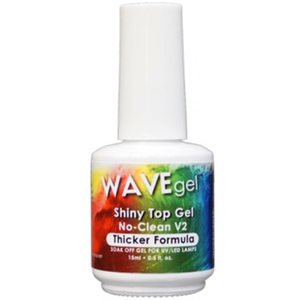 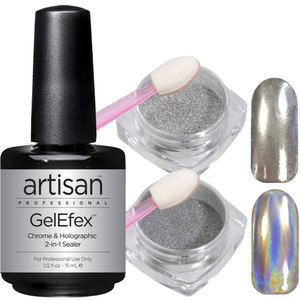 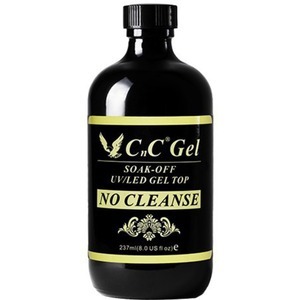 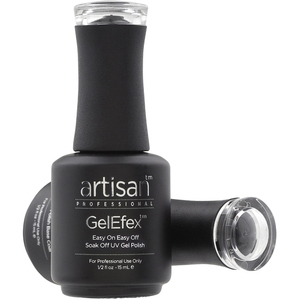 WaveGel Glow in the Dark Soak Off Gel Polish - GLOW TOP COLOR GEL / 0.5 oz. 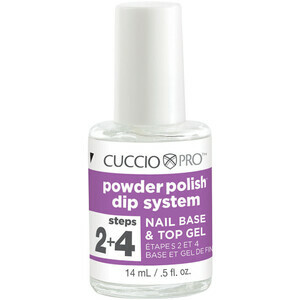 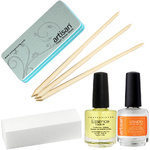 Cuccio Pro - Powder Polish Nail Colour Dip System - Step 2 + 4 - Nail Base & Top Gel / 0.5 oz. 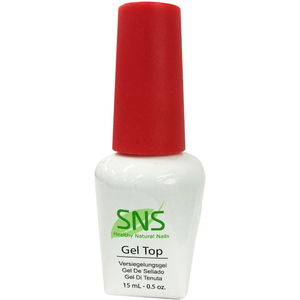 SNS Gel Top / 2 oz. 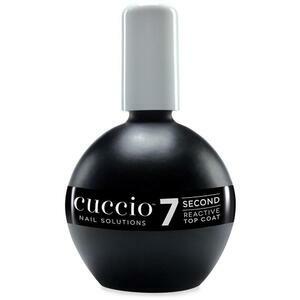 Cuccio Colour Super 7 Second Reactive Top Coat / 0.43 oz. 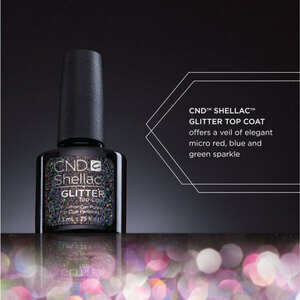 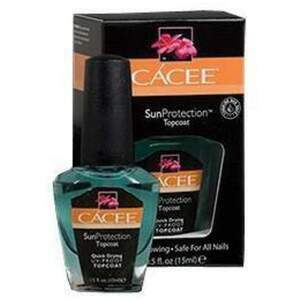 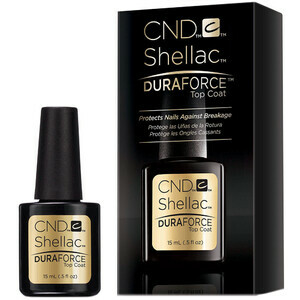 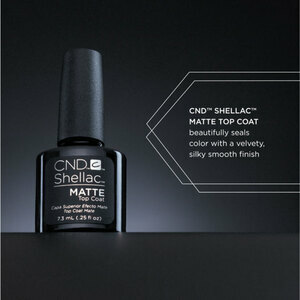 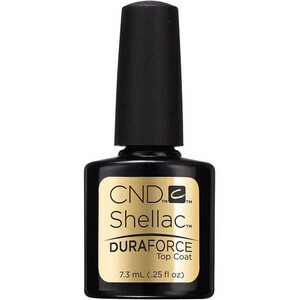 CND Shellac XPRESS5 Top Coat / 0.25 oz. 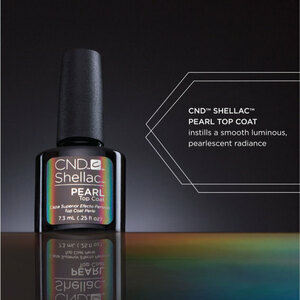 CND Shellac XPRESS5 Top Coat / 0.5 oz. 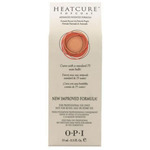 Cuccio Colour Veneer - Top - Step 5 / 2.5 oz. 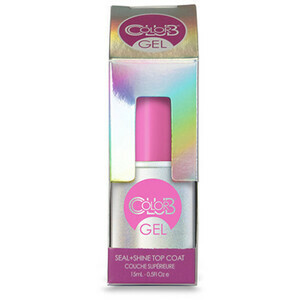 Cuccio Colour Veneer LED/UV Polish - Conditioning Cleanser - To Remove the Sticky Layer of the Veneer Topcoat / 8 oz. 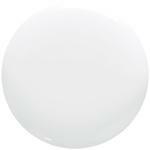 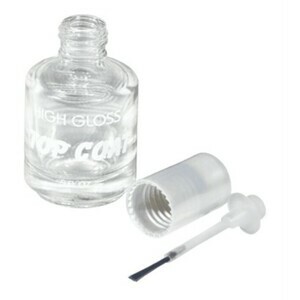 Cuccio High Gloss Top Coat / 0.34 oz. 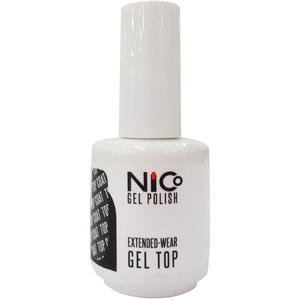 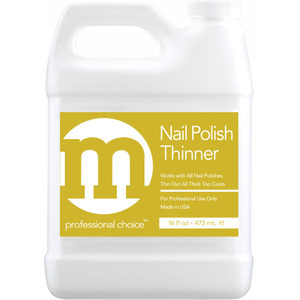 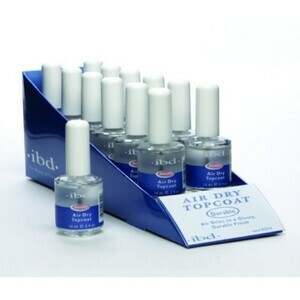 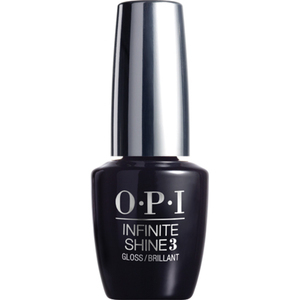 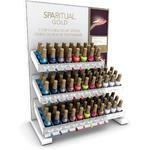 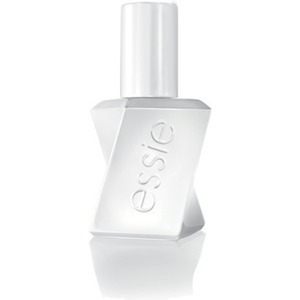 NSI Polish Pro Top Coat / 0.5 oz. 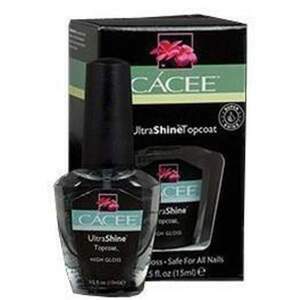 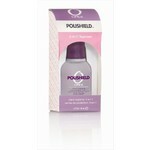 DIAMOND DRY UV Top Coat / 1/2 oz. 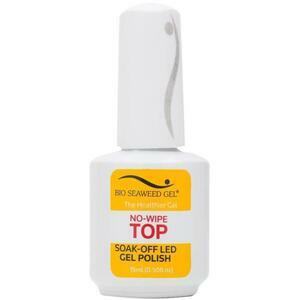 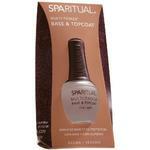 STAR NAIL Top Coat 1/2 oz. 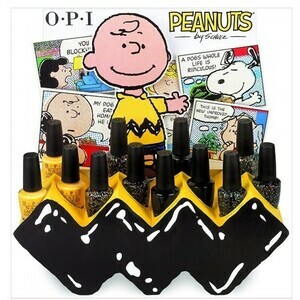 CND Speedey Top Coat / 0.33 oz.